Join us in learning more about your fabulous Bernina Machine. Each month we will try out different machine features. Come in, learn new techniques and expand your current sewing skills. 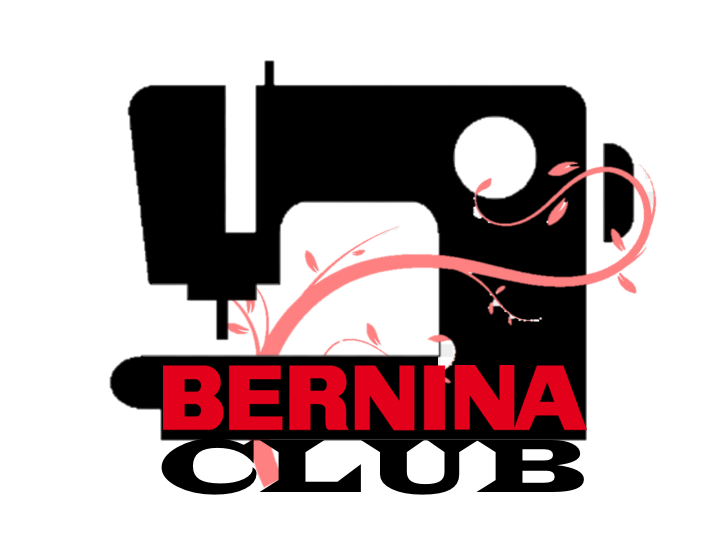 This club also includes "Feet"uses - learn about the different Bernina Feet and how to use them! Requirements: Each month Louise will provide copies of the requirements for that month's class. You can pick up a copy at the store, or download from our website (On the menu, click more..., downloads, and if the file has been posted it will be under that month. ).